As a renowned and responsible painting service provider, Limitless services promise unparalleled quality and excellent customer service experience in the commercial and residential exterior painting Vancouver markets. We communicate in a clear and transparent way to make your painting project affordable and result oriented. 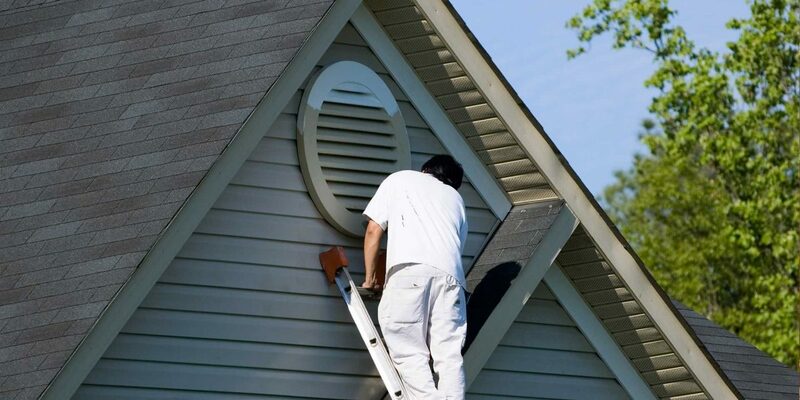 What makes our exterior painting Vancouver services immensely popular and reliable? When you hire us, entire painting project progresses exactly according to your schedule and convenience. We are experienced in working with your schedule and you can expect timely completion with us. Our technicians are vastly experienced and certified professionals and their courteous and friendly behavior keeps you comfortable and relaxed.